The most fundamental aspect of our profession is accounting and related services. 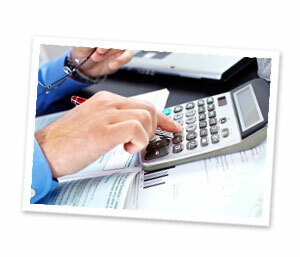 We have the experience and expertise to serve your accounting department, or to serve as your accounting department. We provide yearend financial statements with attestation reports for client needs. No matter what your needs, we will work with you to develop an accounting structure that suits your situation.